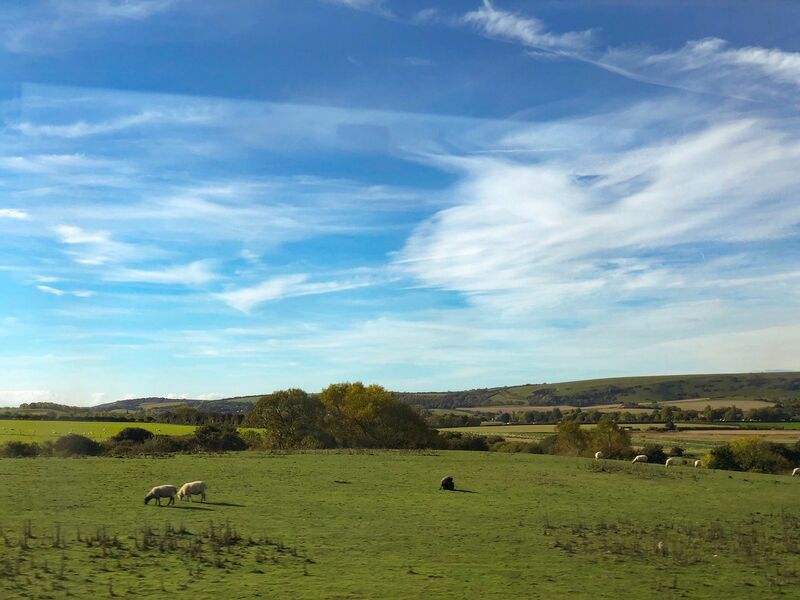 Click here to see the view from Gerry's camera in East Sussex, UK on 10/17/18. Jean-François Millet would've been proud. How many journeys we hedged in the stone"